Our mission is to teach and develop the skills of young women,men and enhance the opportunities for student-athletes to play at the next level. All Elite training is taught by talented experienced coaches, knowledgeable professionals who have proven ability to teach and develop young athletes, there are no parent coaches. All fall classes will start in the middle of September dates and time will be posted in the next week. Deadline to register is September 13th. Special Discount: $150 for both classes. Crossover dribble is the number one move in basketball and also the most deadly move in basketball. Learning to us this move can leave a defense defenseless against you. 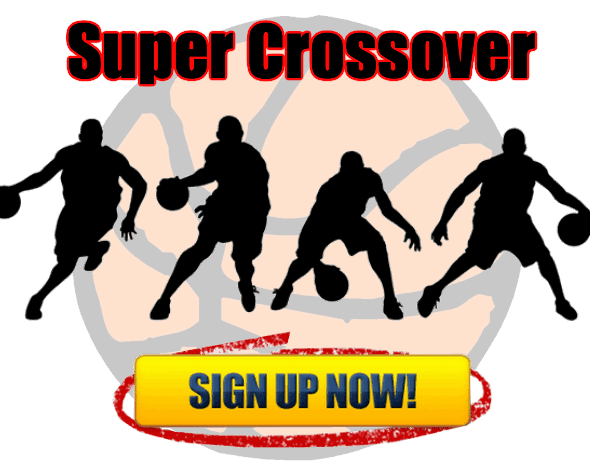 Our all new class called Super Crossover will teach your youngster how to develop their crossover dribble to help them be dominate on the basketball court. If you’re ready to take handling the basketball to another level this will be the perfect class for you. Please pay online we must have 15 players for this camp to go! If you are in the fall league and would like to get more training you will receive and automatic discount $25. If you would like to sign up for both classes check both buttons. Would you like to shoot the basketball like a pro? Would you like to shoot the ball in the clutch and have the confidence that your shots going to go in the basketball when you need it? How cool would it be to have your coach call plays for you because he or she believes you’re the best shooter on the team? If you answered yes to all three of these questions then perfect shot is the class for you. 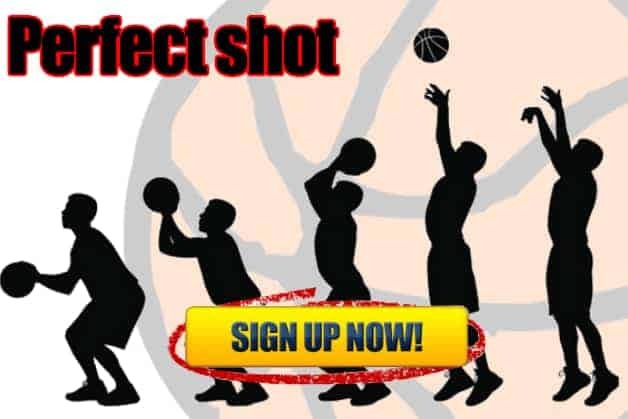 Perfect shot will teach you from beginning to end the best ways to shoot the ball to get maximum your results. Sign up today to have an impact on your training.